Each day in 2019, from January 1st to December 31st, I will design a new logo; for a total of 365 logos. © 2019 Ortega Graphics. All Rights Reserved. 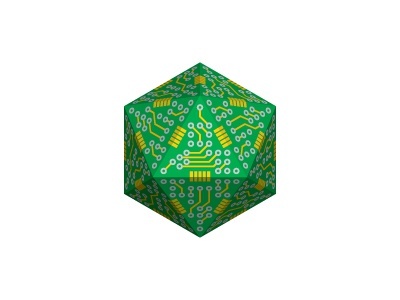 This logo design features several stylized triangular integrated circuits harmoniously forming an icosahedral 3d object. © 2019 Ortega Graphics. All Rights Reserved. 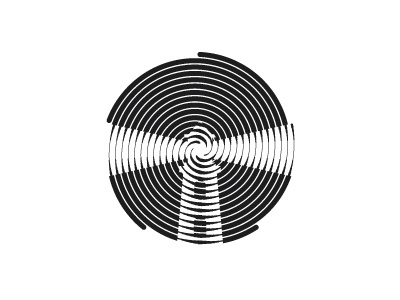 This logo design features five spiral lines of various widths harmoniously forming a stylized dual-beam lighthouse. © 2019 Ortega Graphics. All Rights Reserved. 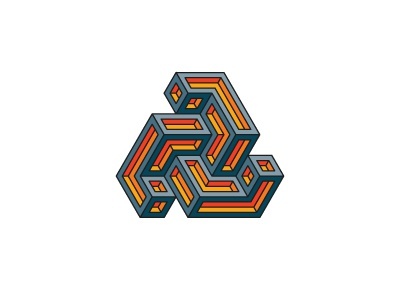 This logo design features a stylized 3d triskelion (or triskele) with an overall triangular shape and a fiery color scheme. © 2019 Ortega Graphics. All Rights Reserved. 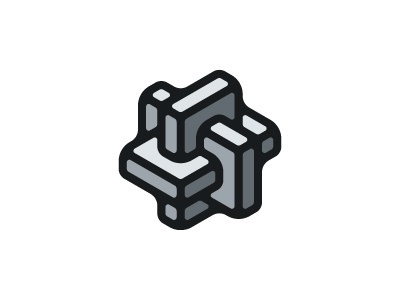 This logo design features a rounded structure composed of three interconnected 3d objects. © 2019 Ortega Graphics. All Rights Reserved. 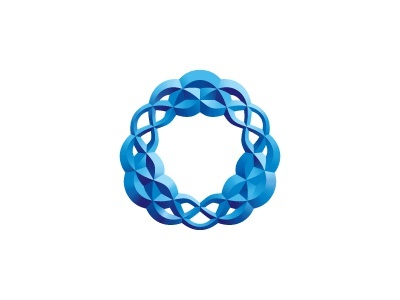 This logo design features fluid sinusoidal waves curving and intersecting to harmoniously form a circular composition. © 2019 Ortega Graphics. All Rights Reserved. 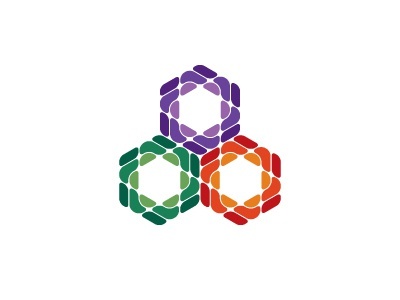 This logo design features several colorful rounded shapes harmoniously forming hexagonal structures organized in a triangular composition. © 2019 Ortega Graphics. All Rights Reserved. 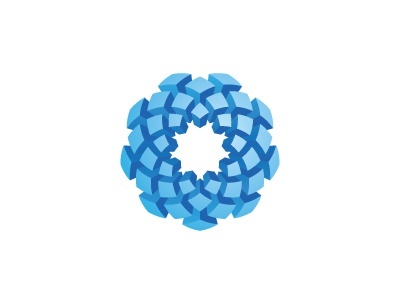 This logo design features several stylized cubes harmoniously forming a circular structure reminiscent of spirals found in nature. © 2019 Ortega Graphics. All Rights Reserved. 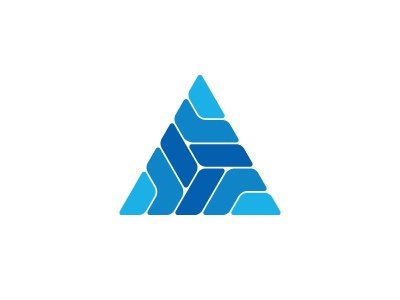 This logo design features several geometric shapes harmoniously forming an abstract triangular composition.